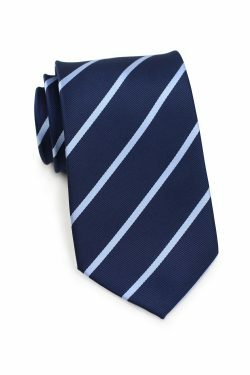 This repp stripe tie collection offers a collegiate style that is posed for any professional occasion. 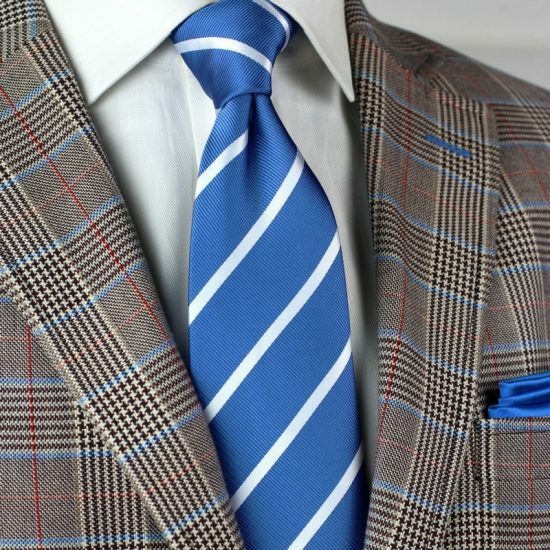 Whether you’re a businessman or student, this preppy design will distinguish from the rest. 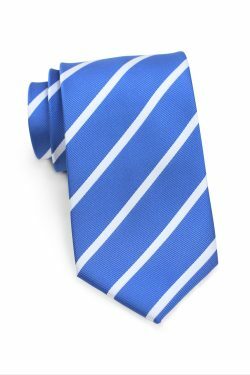 Each tie features a woven matte design bringing sophistication and class to every look. 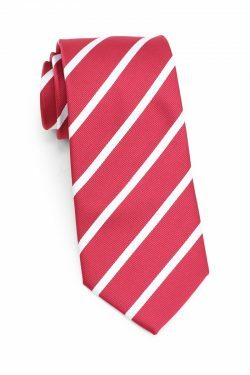 The classic stripe will never go out of style! To see each item further, click on the images above. 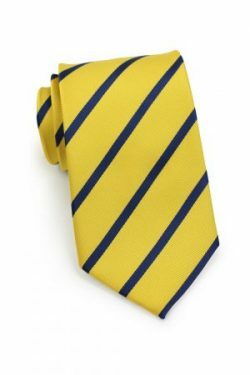 See other repp and regimental striped ties HERE.